denote manual version. 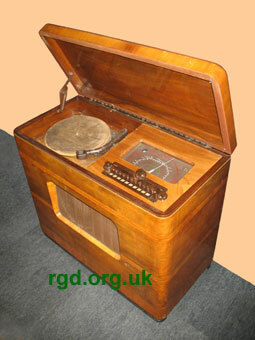 Garrard Type E record deck. 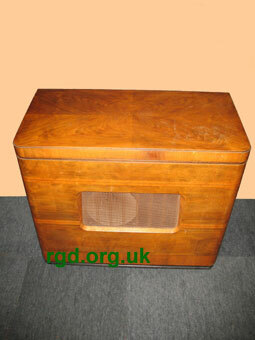 Cheapest radiogram ever offered. © 2014 AND BEYOND COPYRIGHT RETAINED ON ALL TEXT AND IMAGES ON THIS SITE.